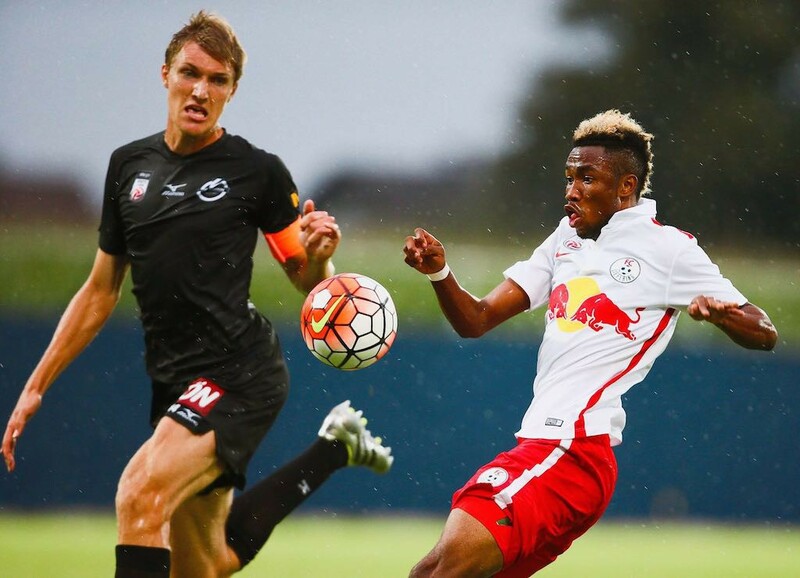 Samuel Tetteh played his first Austrian second-tier league match for FC Liefering on Friday as they beat Horn 1-0 at home. 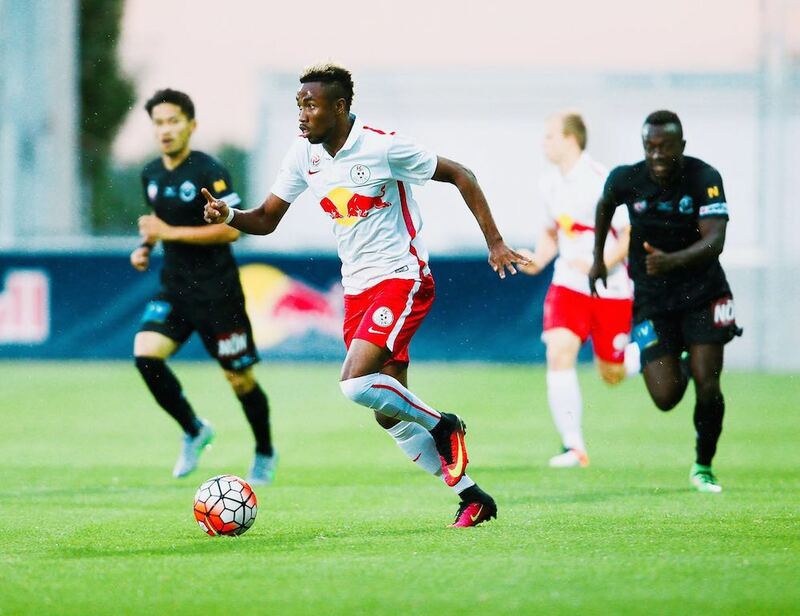 The Ghana winger, who is on loan from Austrian top-flight side Red Bull Salzburg, was named in the starting line-up and played for 70 minutes. 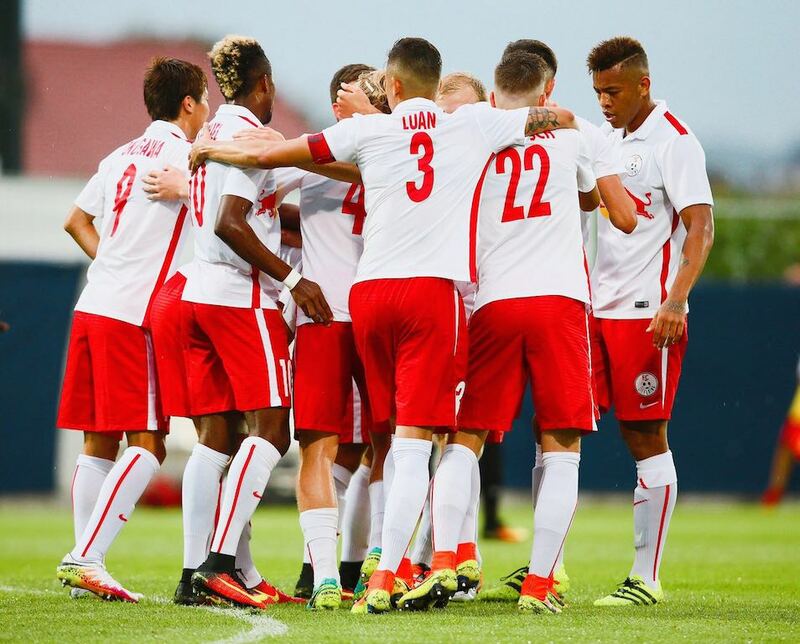 Head coach Thomas Letsch replaced him with Oliver Filip. 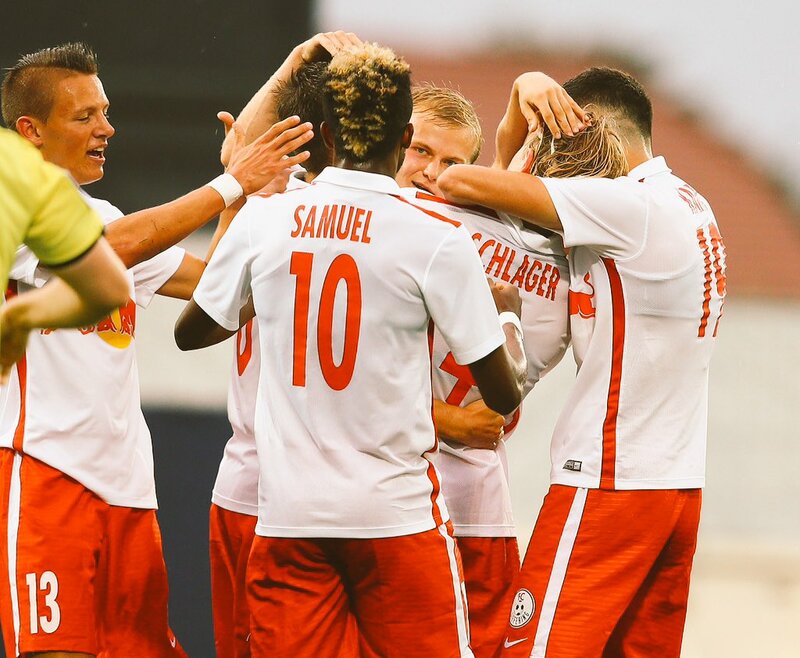 FC Liefering scored through 18-year-old Xaver Schlager in the 26th minute.